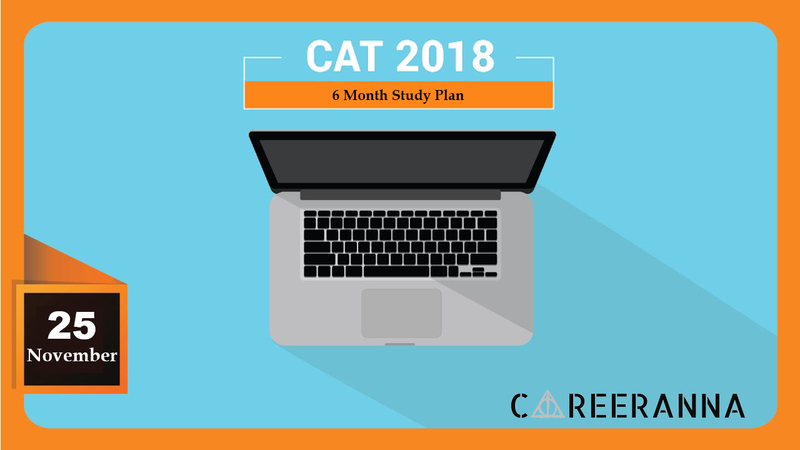 With almost a month to go for CAT 2015, we bring to you in this article the list of Important CAT 2015 Topics, which will help you in revision as well as help you to ensure that you are equipped to solve atleast the sitters from these topics in CAT 2015 Examination. If you may do above topics well, then even without attempting anything in vocabulary based questions and Phrasal Verbs- you can easily score 99 percentile. Having a good hold in above topics will ensure you cross 99 percentile barrier in the section. 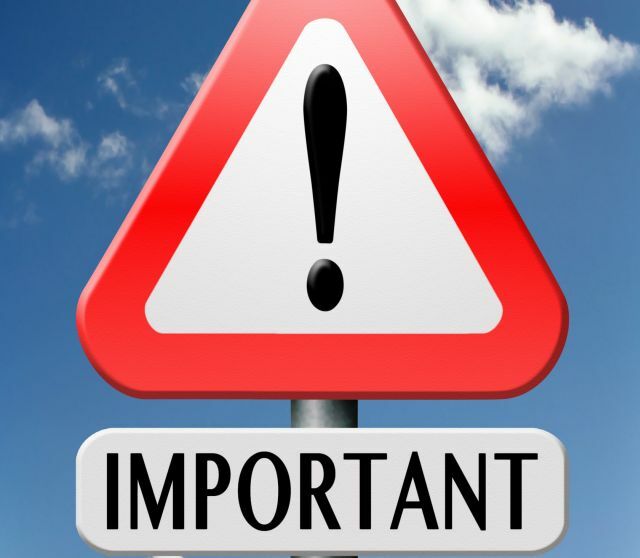 If you are good with above topics, even without a good hold on Tournament based questions and awkard DI questions – you should be able to cross 99+ barrier in the section. 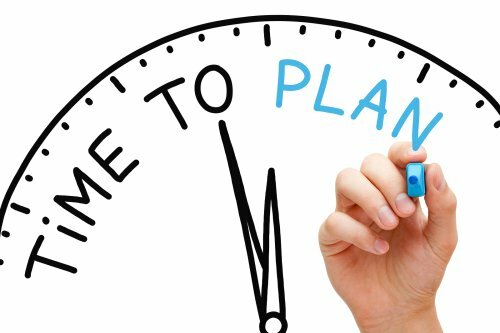 Prepare with us on FACEBOOK HERE.